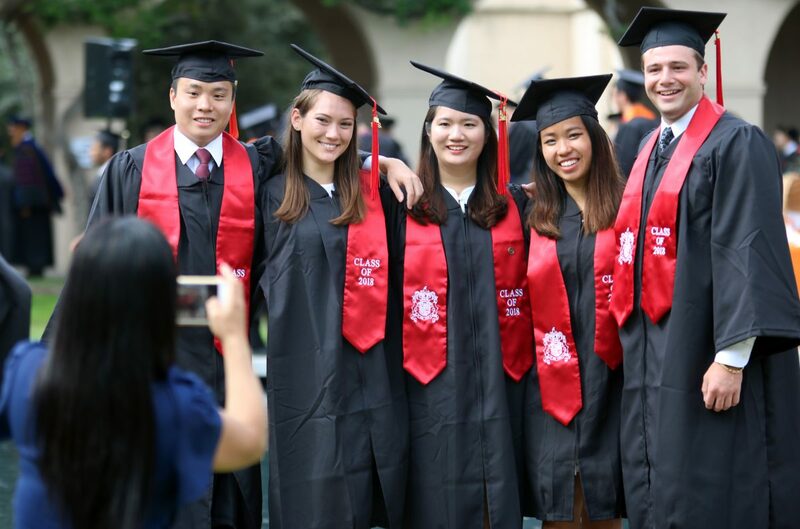 For Caltech to maintain the highest standards of academic rigor, we must give promising students from all backgrounds the opportunity and resources to thrive. Need-based scholarships foster intellectual excellence in education—benefiting the 52 percent of Caltech undergraduates who receive financial assistance. To galvanize much-needed support for undergraduate students at Caltech, an anonymous alumnus has created a generous philanthropic match. $25,000 to establish a current-use scholarship that can be awarded to a student today. New cash gifts made or pledged in writing after January 1, 2017, are eligible for the match. Gifts can be payable over a period of up to five years. Corporate matching funds may qualify for the match, to be evaluated on a case-by-case basis. You can name both your endowed scholarship and your current-use scholarship after yourself or another person of your choosing. For your endowed scholarship, you may express a preference for supporting a student in a specific academic division or from a particular cultural or regional background, per Caltech’s approval. Caltech hosts an annual reception that brings scholarship donors together with the students who have benefited from their generosity. Scholarship donors receive annual reports about their endowments and about scholarship recipients. For more information about the match and how you can support undergraduates at Caltech, please contact Megan MacDonald, development officer for academic divisions and regions, at (626) 395-8802 or mmacdonald@caltech.edu. Click here to download this page as a PDF file.